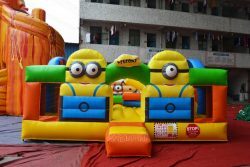 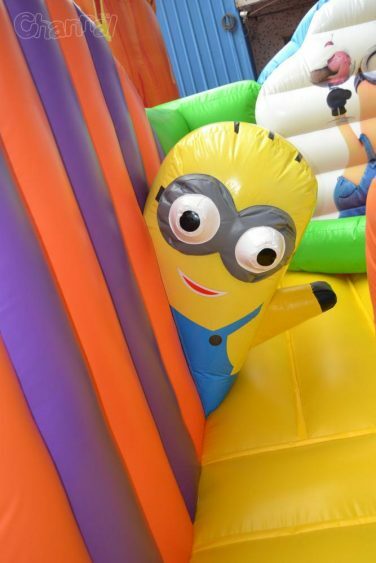 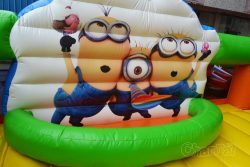 Many moms will look for minions inflatables for their children birthdays because their kids love the minion buddies from the movie Despicable Me. 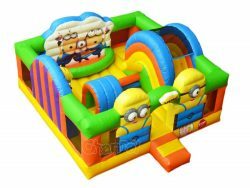 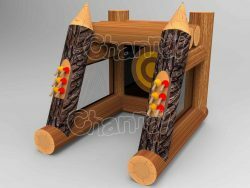 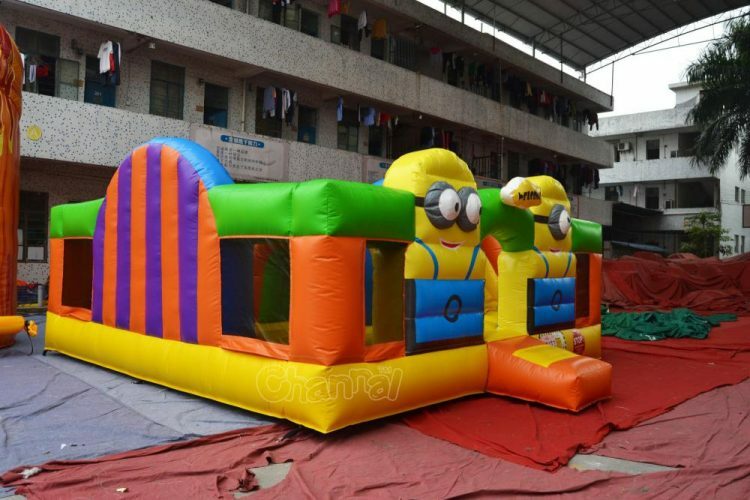 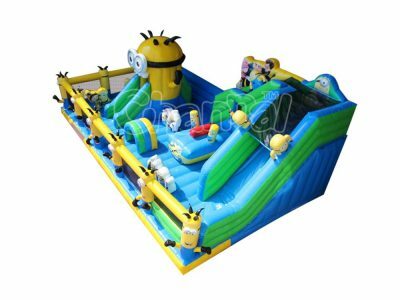 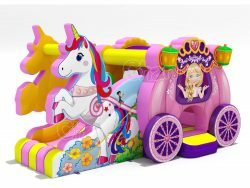 So this is a good investment for any rental companies to add Channal’s happy birthday minions inflatable fun park to their inventories. 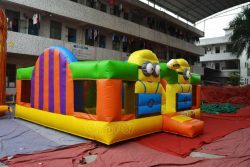 Celebrating kids’ birthday parties with minions is not a impossible dream any more. 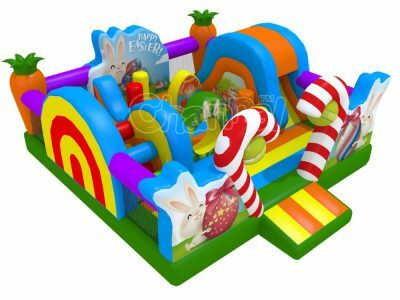 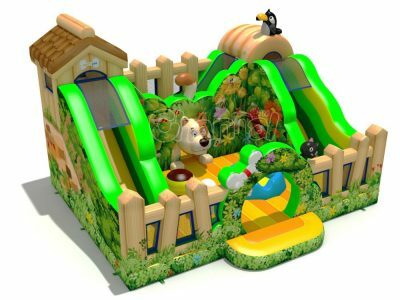 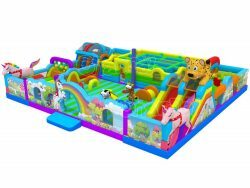 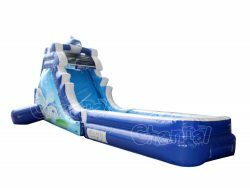 This inflatable park contain so many fun things like ball pit, slide, obstacles and tunnel, enough bouncy floor room for a bunch of kids and toddlers to play and have tremendous fun. Or may be you prefer a minion bounce house with slide.